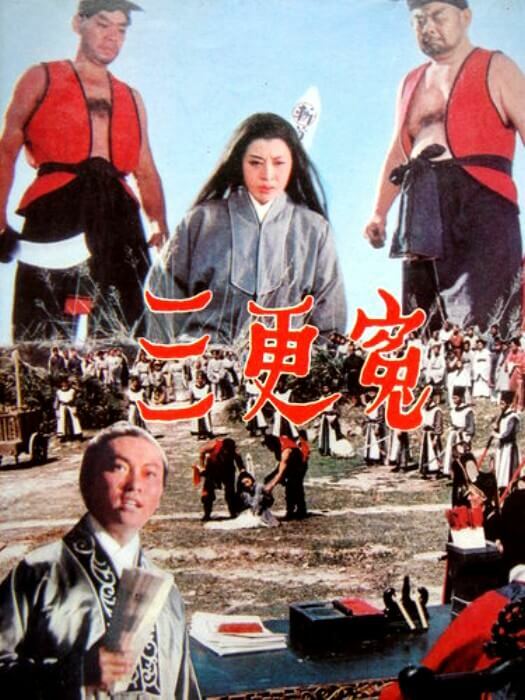 G-men challenge a jewelry smuggling ring. 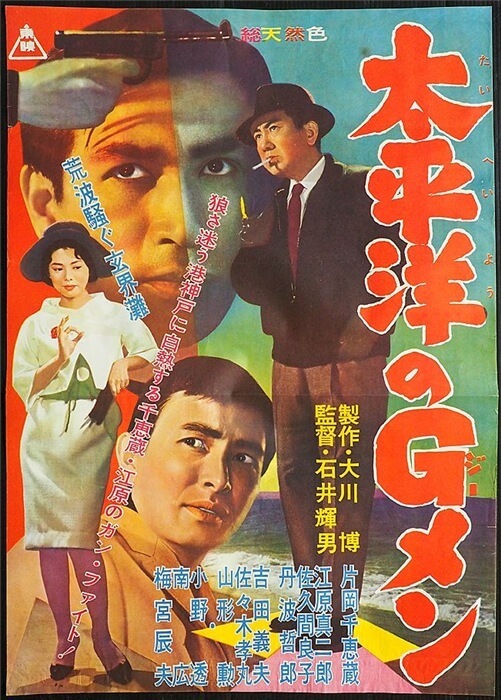 The chase starts in Kyushu and continues to Kobe to Yokohama. 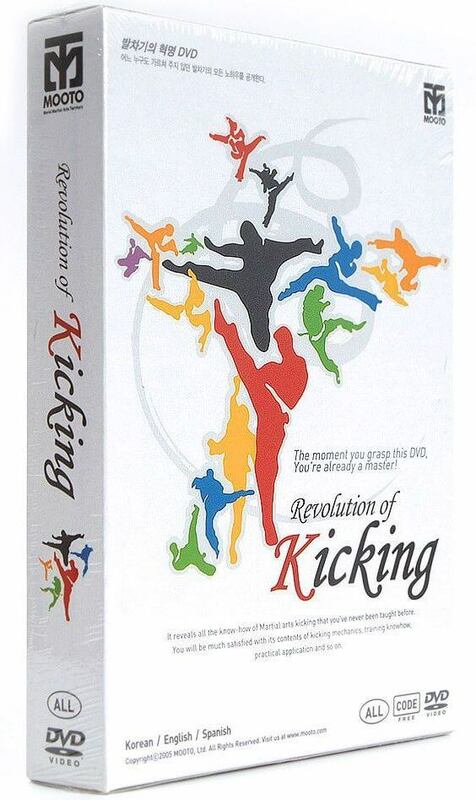 THIS IS PERHAPS THE BEST KICKING DVD WITH STEP-BY-STEP BREAKDOWN AND EXPLANATION OF EACH KICK. 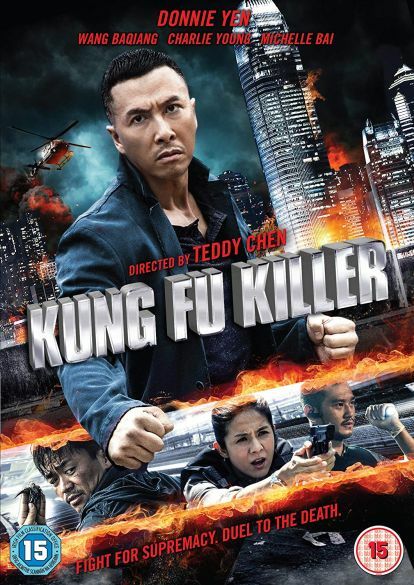 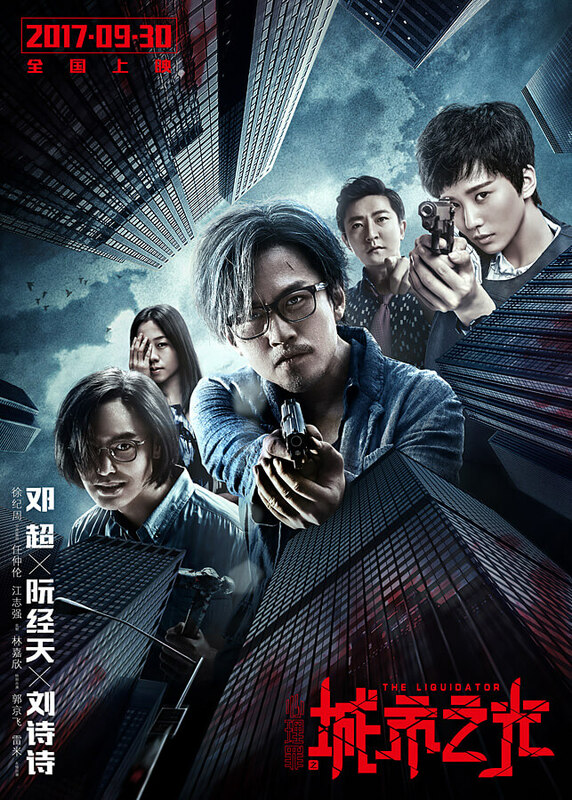 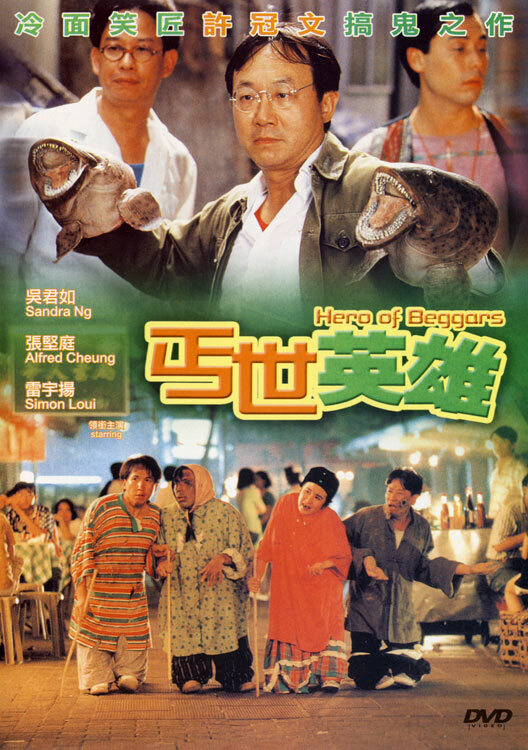 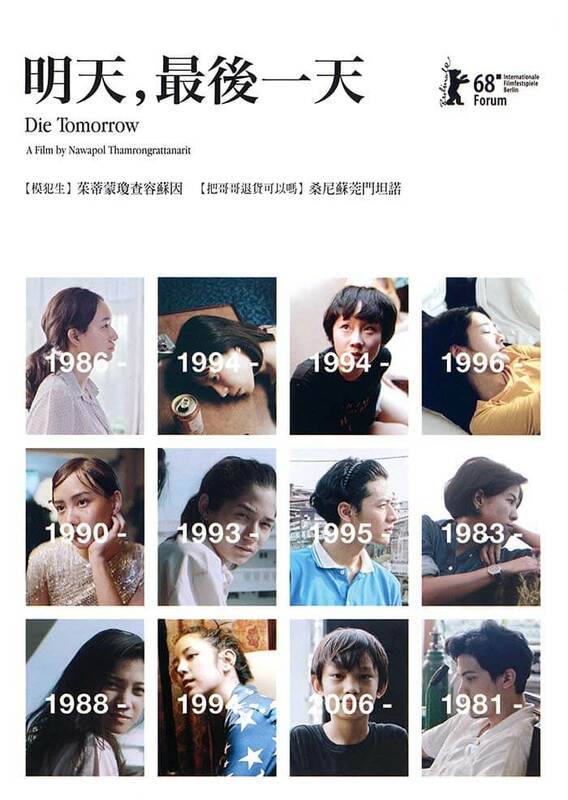 A criminal psychologist (Deng Chao) and a forensic fingerprint expert (Cecilia Liu) works together to track down a serial killer (Ethan Juan) who targets people who have been acquitted of notable crimes and uses their guilt as his modus operandi.